The controller keeps the compressor in a ready-to-start condition until tank pressure reaches a preset level. At that point, it starts the compressor to recover the vapors and draws pressure back down to the set point, when it then turns off the compressor. It’s designed to utilize either AC or DC power. The controller is equipped with 18 fit-for-purpose fixed digital, analog, thermocouple and frequency inputs and nine field-effect transistor (FET) and analog outputs. 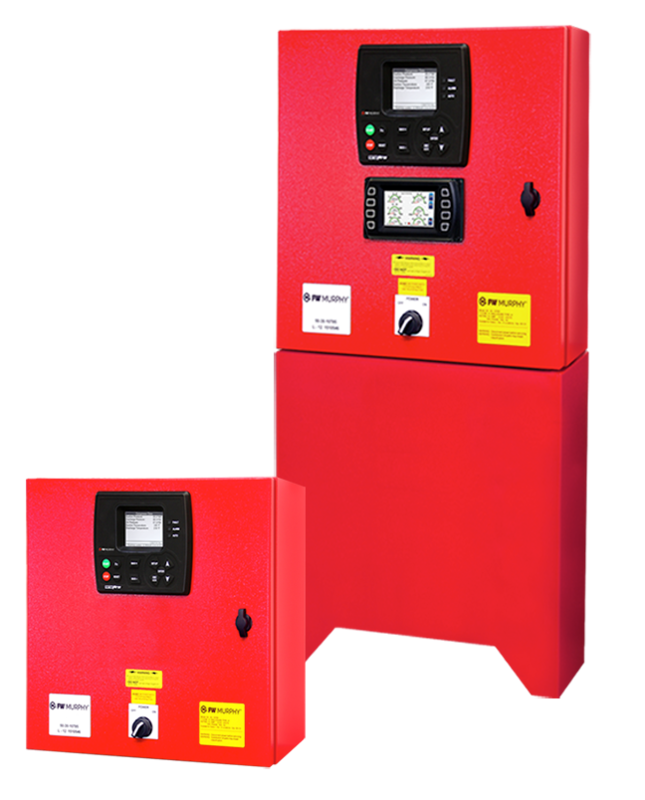 The VRU Pro Controller pairs with single stage reciprocating, screw or scroll compressors and is certified for CSA Class I, Division 2 hazardous-area operations.